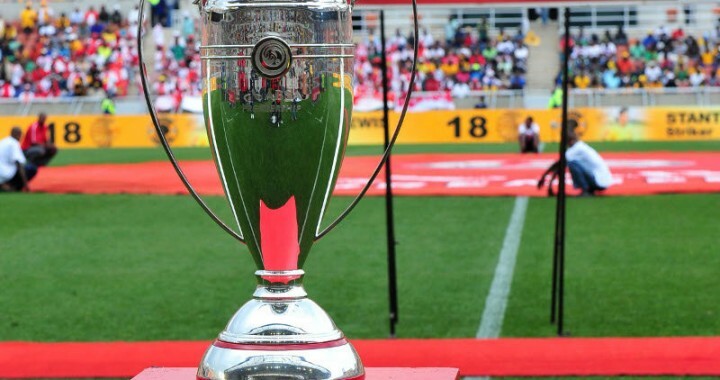 KAIZER Chiefs goalkeeper Itumeleng “Spider” Khune might be missing out on action on the field, but he is allegedly not missing out on love. The Bafana Bafana goalkeeper is said to have found love in the arms of former Greed &amp; Desire actress Kamo Letsosa. A soccer insider said: “She is madly in love. It’s a pity we can’t say that about Itu because everyone knows how soccer stars behave. Another source said: “They can’t keep their hands off each other. We have seen them together at places, and she is always with Itumeleng’s friends. “Maybe this time, Itumeleng has found the right woman for him because Kamo is not a liker of things – like the other girls Itumeleng has dated,” said the source. 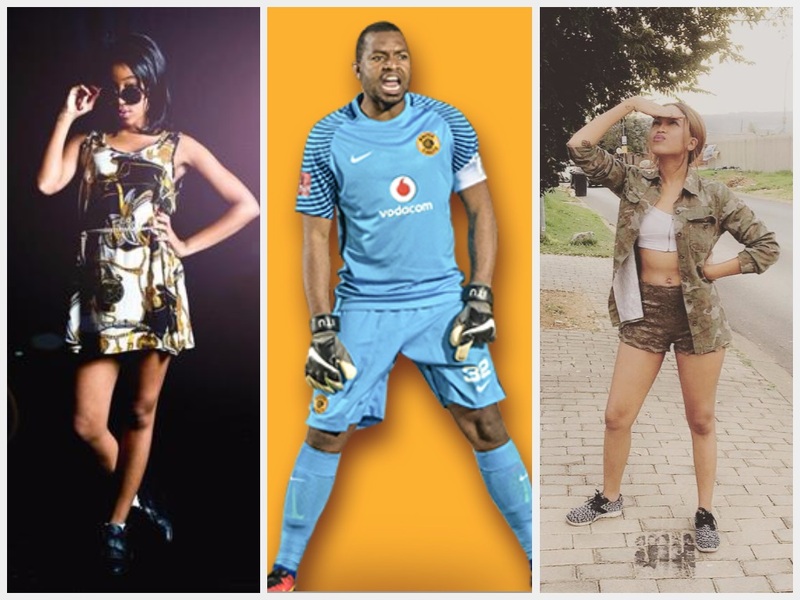 Khune is known for dating TV personality Minnie Dlamini and personal trainer Sibahle Mpisane, who announced their break-up on Instagram. When called for comment, Kamo hung up the phone. Khune was not available to comment. Kaizer Chiefs spokesperson Vina Maphosa said he could not comment on personal matters of players and requested us to send an email. “If the player wishes to comment, he will call you,” he said.